A page on TigerLocal will showcase your business to hundreds of local people looking for a business in Macclesfield. So you'll get serious enquiries from new customers. 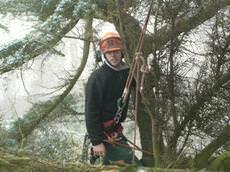 Cheshire Tree Felling is a family run business based in Macclesfield. Cheshire Tree Felling are proud to offer professional and highly skilled services to commercial businesses and municipal properties throughout the North West area. We supply and install Digital TV aerials, DAB (Digital audio broadcast) radio aerials and aerials to receive FM radio. 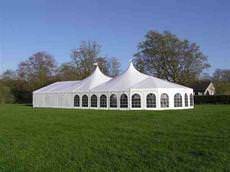 Staffordshire's leading fun and games hire company and kids bouncy castle hire specialists. Whatever the occasion, be it party or corporate event, we provide a wide range of products for kids and big kids! Pest Control & Wildlife Management Services can offer a pest control service for hotels, restaurants, schools, offices, shops, factories, other commercial, agricultural and domestic premises. 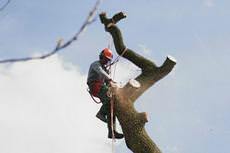 TreeWorks Uk offer all aspects of tree surgery to British Standard (3998) including tree felling, pruning, thinning, planting, dangerous tree removal and invasive weed control. Cloudside Cattery is a newly established, purpose built boarding facility set on the edge of the beautiful Cheshire countryside. 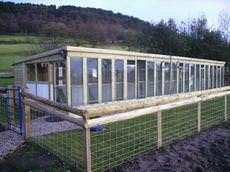 Nestled towards the rear of a working farm the cattery is built to exceed the recommended standards. We are a home from home holiday accomodation for your doggie, providing a five star service. 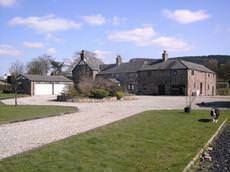 In beautiful grounds and surroundings, Spout House Farm is situated in 15 acres of Cheshire countryside. Learn to dance and have fun at Poynton School of Dance! 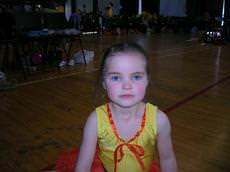 Imperial Society of Teachers of Dancing (ISTD) tap, modern theatre and jazz syllabus followed with exam sessions twice a year. 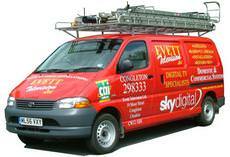 With a shop in Congleton, Evett Television Ltd provides a satellite and TV aerial installation service to clients throughout Congleton and surrounding areas. Set-up in 1981 the company has 28 years experience in the business. REMOVAL SERVICES Welcome to Bells of Wilmslow. 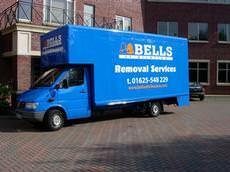 Bells is a first class local family owned and operated Removal and Storage Company. We are based in Wilmslow Cheshire and have over 20 years experience in the Removal Industry. Ballroom and Latin American dance classes in Poynton. We also cater for first dance couples to your chosen music, either freestyle or we choreograph a routine for you from a minimum of three lessons. 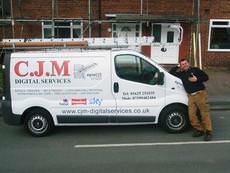 CJM Digital Services is an experienced local, family run business. We are Registered Digital Installers, based in Wilmslow, Cheshire. We offer digital solutions to both domestic and commercial customers. 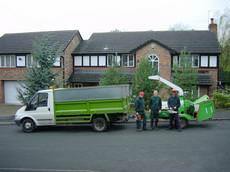 Operating from Congleton, Branching Out Tree Services offers tree surgery to customers throughout Congleton. 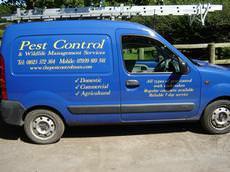 Established in 2008, the company has 10 years of experience in the Tree Surgeons business. 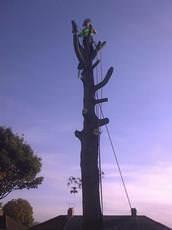 High quality affordable tree work providing customers with a reliable friendly service. Fully qualified and insured. Private and commercial. No job too large or small. Over thirty years ago, Diane Beaumont founded our dance school in the Parish Rooms on Church Road in Cheadle Hulme. Fiona joined the school in 1988 and started teaching in 1997. In 2004 Diane retired and Fiona became Principal. 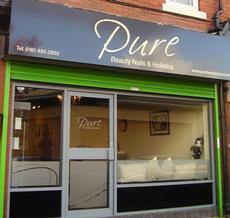 Pure reflects an image of natural, clear, simplicity. There is a rhythm and flow to life which we are all part of but occasionally we get carried away to the stress of everyday living and balance needs to be restored within. 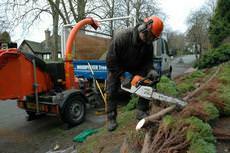 Carvells tree surgeons is a family run and owned business based in Congleton, Cheshire. We have over twelve years of forestry and tree surgery experience and specialise in all aspects of tree care, training and management. 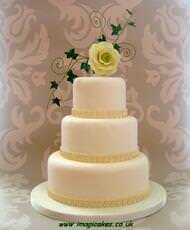 At Imagicakes Of Heald Green we believe that no cake is more important than your wedding cake. The wedding cake is the centrepiece of the wedding table and will be featured in some of your most important wedding photographs.